A new tunes from the Mic burner and Gh One TV’s Next Big Thing In Gh reality show winner, StrongMan. 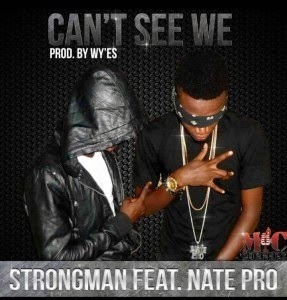 He’s out with a track called “Can’t See We” and it features Nate Pro, a young and upcoming artist. Download and enjoy this new tune.